You have a tooth ache, debonded crown or a cracked tooth? We’ll do our best to see you within a few hours. Call now! You dream of having brighter teeth? We have a professional solution for you! Make your dental appointment a pleasant experience by choosing conscious sedation. Excellent for children and adults! Passion: creating the smile you deserve: healthy, attractive, confident and beautiful. Goal: understand your individual needs and desires and customize your treatment accordingly. At Dental Swiss Clinics we pride ourselves in providing you excellent dental care, all while you feel completely relaxed and at ease in our brand new facilities. 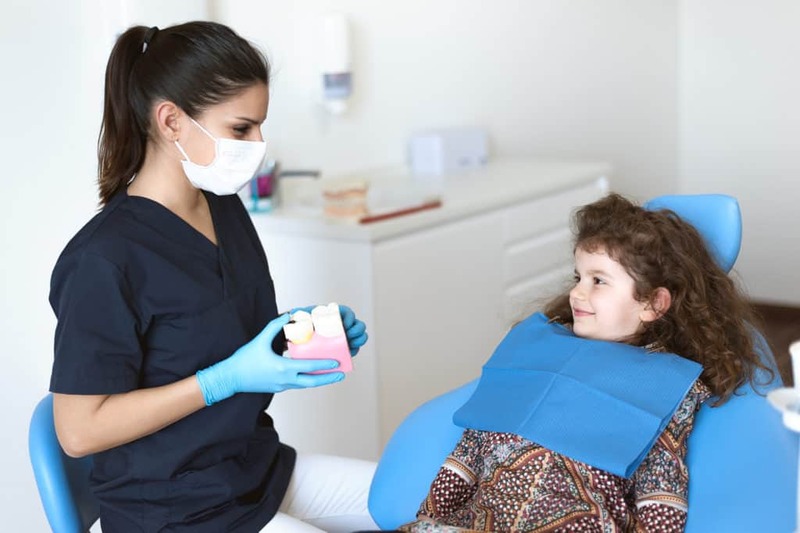 Our skilled dentists, dental hygienists, dental assistants and dental technicians adhere to the highest professional standards to provide exemplary service in all aspects of preventive, cosmetic, restorative, and general dentistry. Come and discover it for yourself today! Book an appointment at 021 966 54 54 or online here. A dynamic team of dentists, dental hygienists and dental assistants is looking forward to meeting you! No one should live with dental pain, therefore please call us if you have an emergency! We are here for you from 7am to 9pm from Monday to Friday! Everyone deserves a beautiful smile. We are happy to discuss with you the financial options by making payment flexible for you! Brand new technology allows us to provide you with the highest standard of dental care.